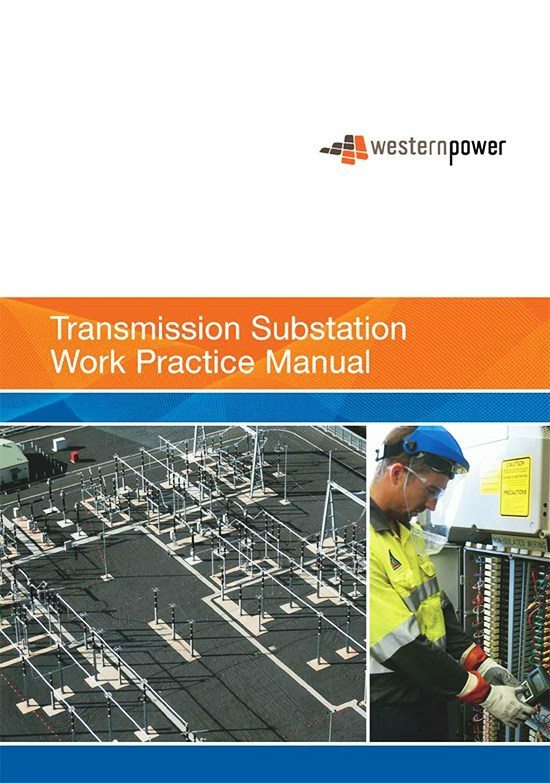 This work practice outlines the minimum requirements for the use, care and maintenance of portable earthing and shorting equipment, in transmission substations. Conduct a risk assessment and job briefing. For more on this see work practice 2.15 (Job briefing process) in this manual. If earths are installed inside the work area, the associated hazards (e.g. whip or dynamic movement) and controls must be added to the risk assessment. Ensure that all personnel comply with the minimum personal protective equipment (PPE) requirements. For more on this see section 3 (Personal protective equipment) in this manual. Only use approved and appropriately rated portable earthing equipment. Establish worksite safety barriers to prevent step and touch potential risks, earth lead damage or trip hazards. Do not handle earthing leads during attachment and removal, or while in service and avoid unnecessary touching or leaning against elevated work platform (EWP) vehicles and cranes while they are in use to avoid possible touch potential. Observe ground approach distances (GAD), as specified in work practice 5.8 (Mobile elevated work platform (EWP) safety). 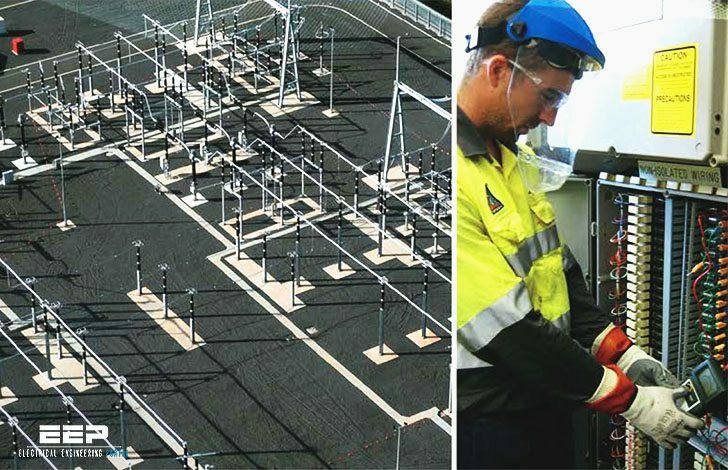 As a minimum, conduct six monthly detailed inspections and resistance tests every twelve months on all portable earthing equipment using the Transmission Substation Portable Earth Inspection Quality Verification Sheet. Test approved and rated insulated sticks in accordance with work practice 2.12 (HV insulated tools and equipment – testing and use for substations) in this manual. Repaired and approved for use. Resistance tests must be carried out in accordance with ASTM F2249 – 03(2015) Standard Specification for In-Service Test Methods for Temporary Grounding Jumper Assemblies Used on De-Energized Electric Power Lines and Equipment. Resistance testing is an accurate way of comparing and detecting deterioration in earthing leads. This is done by comparing results over time or between units of the same type. This reassures the user that the earth lead is fit for purpose and protects workers in the event of re-energisation when portable earths have been applied. The resistance value of the cable per metre can be obtained from the manufacturer. Temperature corrections may need to be applied for ambient temperature, as outlined in the manufacturer guidelines. The total resistance of the cable is then added to the value of the clamp connections. The test uses a micro-ohmmeter with a DC output to measure the resistance of the cable and the end terminations. To get a reading that represents a healthy earth lead, the resistance of the cable needs to be calculated per metre and multiplied by the length (corrected for temperature). The resistance of the end connections is then added to this value to achieve a pass value.